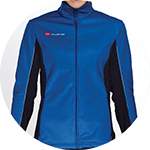 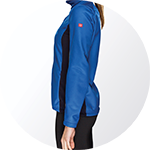 Soft on the inside, tough on the outside: With the Women's Softshell Jacket XJS5w Pro, your team will be ready for those cold days. 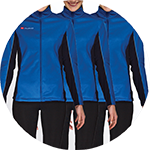 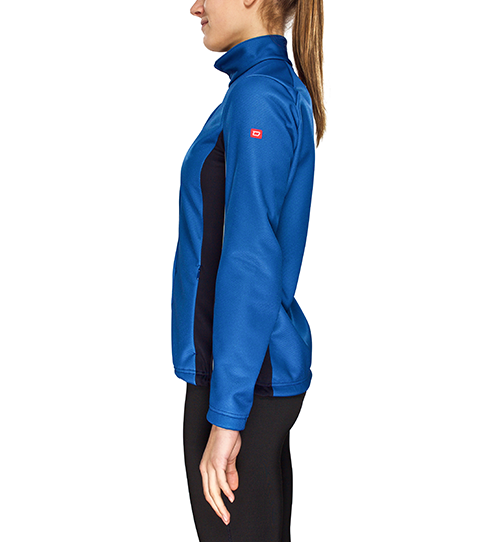 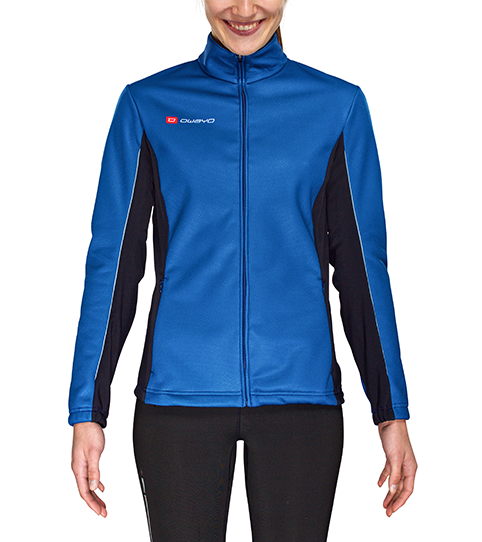 The jacket's wicking and wind resistant membrane helps moisture escape while keeping the cold out. 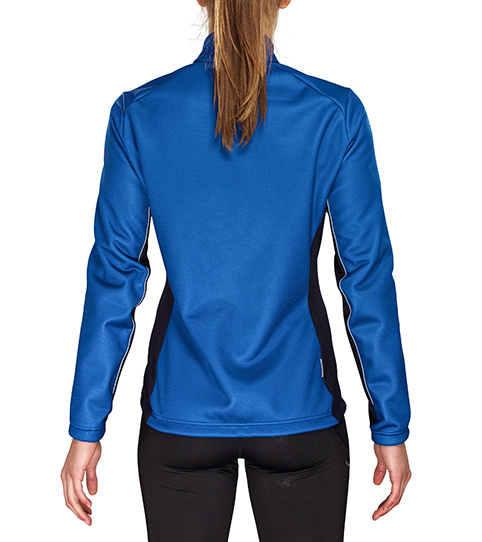 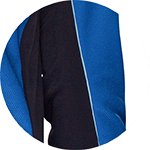 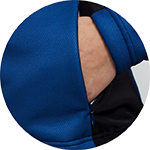 Our XJS5w Pro Softshell Jackets are the perfect addition to complete your team's appearance - Wear these on your way to and from games or even during warm ups, to enhance your teams recognition. 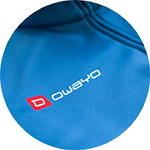 The wind resistant fabric, and micro fleece interior ensure that you can wear it comfortably while doing sports in temperatures between -10 and +10 Degree Celsius. 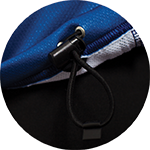 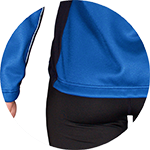 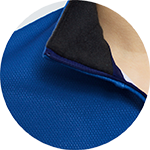 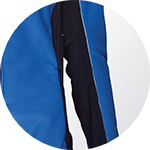 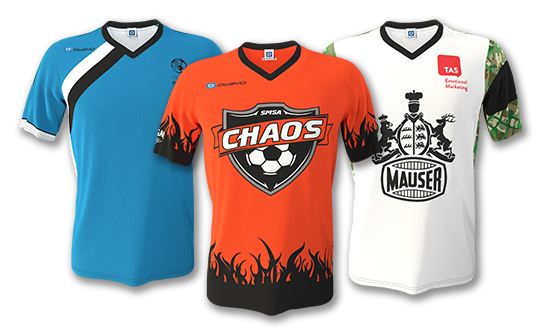 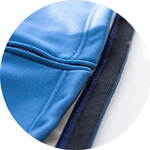 The elastic and functional side panel inserts will provide maximum temperature regulation and snug fit.